It can be easy to assume that all real estate brokerages and sales associates are the same. The truth is, we’re passionate about being different – our unique qualities are at the heart of everything we do. 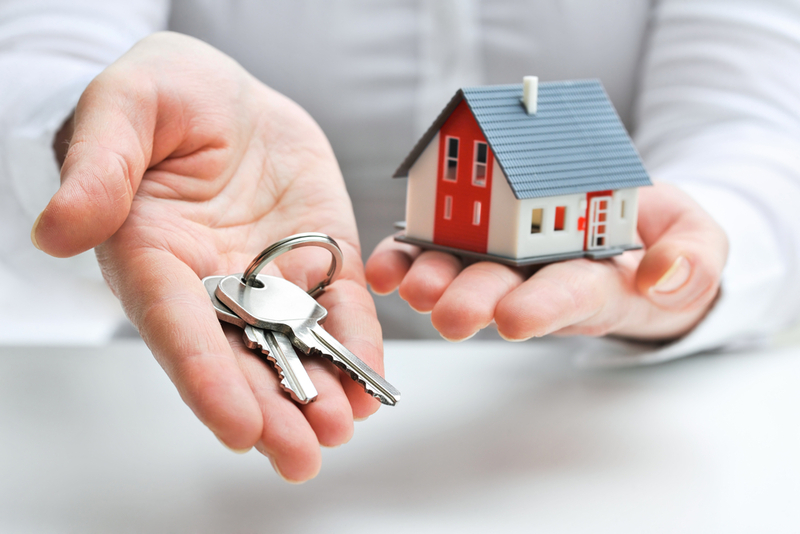 For us, our responsibility goes way beyond assisting our clients in the purchasing and selling of real estate. We’re ambassadors of our community and of our industry. We look at each moment as an opportunity to bring irreplaceable value to our clients around the world, and in the process, redefine the the real estate industry. Luxury isn’t tangible. It isn’t a price tag. Luxury is an experience and a commitment to going beyond the status quo. Being different isn’t for everyone, but to us, it is everything. Most contemporary houses have open living spaces so that family and friends can casually gather. Older houses tend to have floor plans with rooms that are closed off from one another, so that someone in the kitchen can’t interact with someone in the family or living room. Remove walls where possible to create a more open floor plan. This will also bring natural light into internal rooms and open them up to the views. The scenery around a mountain home is breathtaking and calming. A homeowner should be able to take advantage of the beautiful views not only while skiing or hiking on the mountain, but also while enjoying time inside. Increasing door heights and enlarging window openings will also help make the home feel more spacious, brighter, and open. Foregoing window mullions will lend a more contemporary feel. Let the views take center stage by keeping the interiors neutral, but keep them interesting and luxurious by incorporating various textures and materials. A faux fur throw placed on a sofa, ottomans covered in hair on hide, or chairs upholstered in alpaca will help achieve this feel. Move away from the mustard yellow, burgundy, and hunter green tones that were so popular in the 1980’s and incorporate more winter whites, cool, pale grey and bleached oak. There are so many indoor/outdoor fabrics available today that it is possible to have a white home that is also stain proof! Being in the mountains, it is natural to want to be surrounded by materials such as wood and stone; however, use these materials sparingly to achieve a sleeker, modern look. A live edge wood dining table or a marble Saarinen tulip table incorporates a natural material in a modern way. Pair the table with contemporary chairs and a sculptural metal light fixture with arms that branch out. Consider lighting and hardware to be the jewelry to your gown. It’s the perfect accessory to tie all of your design elements together. We can’t stress enough the importance of good lighting – it can make or break a space. When updating a home, replace large high-hats with smaller recessed LED, which are also more energy efficient. Select decorative fixtures with clean lines that will add a contemporary, sculptural element to a room in addition to being functional. It is ok to mix metals when selecting lighting fixtures and cabinetry hardware. Our favorites are polished nickel and unlacquered brass. 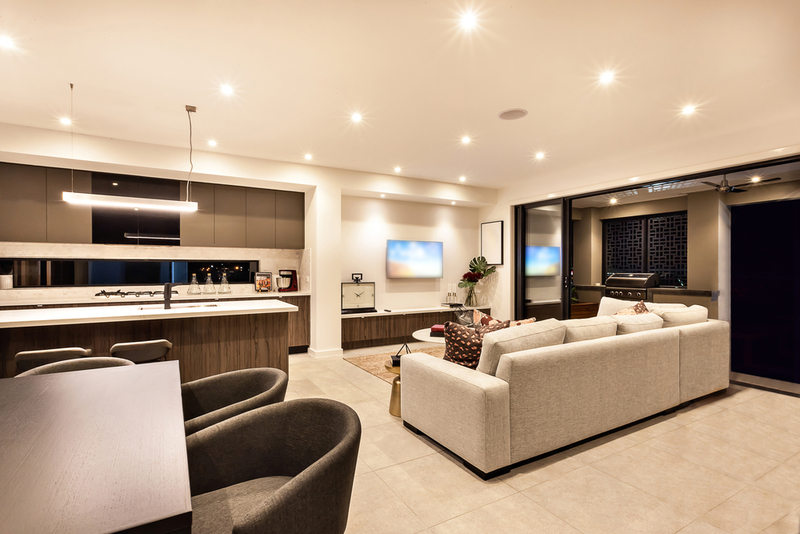 The location, the style, the feeling you get when you walk through the door – every aspect of your home should be a reflection of who you are, where you’ve been, and the life you aspire to live. 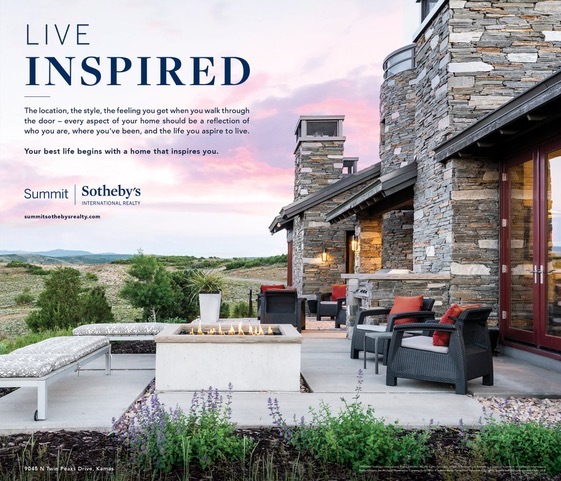 If you’re ready to find the house that reflects you and inspires your life, work with Jensen and Company – top real estate agents in Park City, UT. 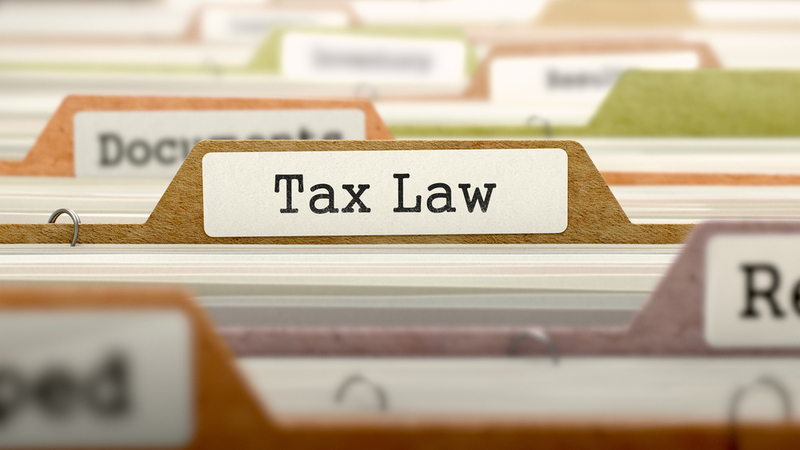 If you are planning to invest in Park City real estate or other areas of Utah, there are important tax laws to consider as you go through the purchasing process. A highly respected local Park City CPA, Chip Higgins, CPA, explains a bit about rental tax laws and the Qualified Business Income Deduction below. The Qualified Business Income (QBI) Deduction (aka the 20% pass-through deduction) is a new and revolutionary provision of the Tax Cuts & Jobs Act. Internal Revenue Code Section 199A provides a deduction to non-corporate taxpayers of up to 20 percent of the taxpayer’s qualified business income from each of the taxpayer’s qualified trades or businesses, including those operated through a partnership, S corporation, or sole proprietorship. This deduction is only allowed for “qualified trade or business income”. 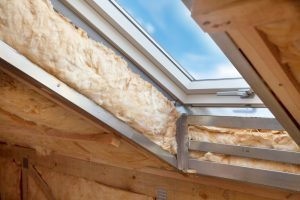 Since the law was signed over a year ago, an unanswered question was if and when a rental activity is a qualified trade or business. The IRS has released a Proposed Revenue Procedure that provides a safe harbor to allow certain rental real estate enterprises to be treated as a trade or business for purposes of the QBI deduction. 3. Maintain contemporaneous records, including time reports or similar documents, regarding (1) hours of all services performed, (2) description of all services performed, (3) dates on which such services are performed, and (4) who performed the services. 4. For these purposes, rental services include advertising to rent, negotiating and executing leases, verifying tenant applications, collection of rent, daily operation and maintenance, management of the real estate, purchase of materials, and supervision of employees and independent contractors. Rental services do not include financial or management activities in the owner’s capacity as an investor such as arranging financing, procuring property, studying and reviewing financial statements on operations, planning, managing or constructing long-term capital improvements, and hours spent traveling to and from the rental property. The taxpayer may choose to aggregate all similar rentals into one enterprise, perhaps making it easier to meet the 250-hour test (or the asset test for high-income individuals). However, the regulations do not allow commercial rentals and residential rentals to be aggregated as the same activity. Taxpayers may not vary this treatment from year-to-year unless there has been a significant change in facts and circumstances. Real estate used by the taxpayer as a residence for any part of the year under Sec. 280A is not eligible for this safe harbor. This includes a taxpayer’s principal residence (such as an Air BNB) and personal use for more than 14 days of a vacation home. Property leased under a triple net lease is also not eligible for the safe harbor. A triple net lease includes a lease agreement that requires the tenant or lessee to pay taxes, fees, and insurance, and to be responsible for maintenance activities for a property in addition to rent and utilities. The regulations require that if you treat the rental activity as a trade or business, the taxpayer must file all required Forms 1099. If you’re going to argue that your rental is a trade or business, you’ll have to treat it like a trade or business. A taxpayer must include a statement attached to the return on which it claims or passes through the QBI deduction information that the requirements in this revenue procedure have been satisfied. For any of your real estate concerns, please contact Jensen and Company. You can also learn more by reading our blog. When you are looking to maximize your real estate’s resale value, there are key areas where you should focus on. If you don’t have much experience in property sales, you may not know where these areas are in your home. Here at Jensen and Company, Brad Jensen has decades of helping people sell their properties and has industry insights on what a prospective buyer is looking for in a new home. Before a potential buyer ever sets foot onto your property, they have already begun to form an impression of it, and you want that to be a positive impression. As you look at what you might improve on the front facade of your home, try to look at it as a buyer. Is there a chip or two in the paint of the front door? Are the left rose bushes looking a little sparse? 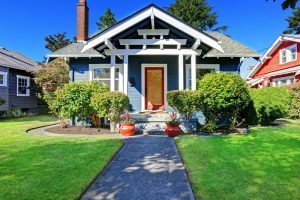 It may help to actually go outside and stand in front of your home so you can see and note areas where the front of your property can be improved. Photographing areas of a home such as bathrooms, hallways, and staircases can be difficult, as they can be tough to properly light and often don’t have that much room. However, you don’t want the photos of your property to narrow the proportions of your home or show it as gloomy. That can deter people from even bothering to go for a showing. 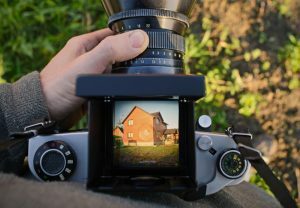 Instead, you can maximize your home’s resale value simply by having a professional real estate photographer do a shoot. These experts often have ways of ensuring your home is captured at all its best angles and can have specialized equipment such as drones so you can have aerial shots of your property if needed. Whenever you have a showing, make sure your house is clean and well-lit. 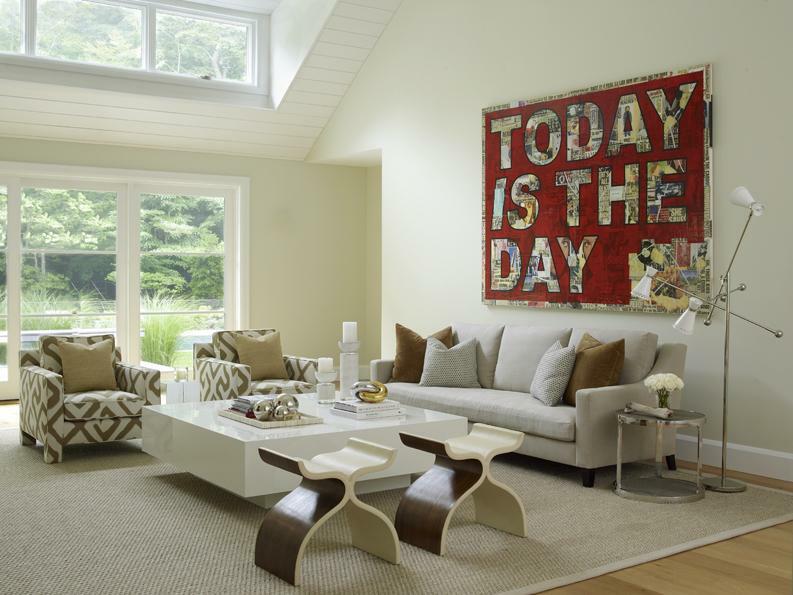 You can heighten this effect by decluttering your home before listing and opting for light-colored furnishings and wall paint, with minimal pops of color. A clean, light-flooded home is incredibly inviting, so before a showing, do a quick clean and be sure to turn on all your lights even if it is daytime. While the utility bill may be higher, this simple tip can really assist in maximizing your home’s resale value. 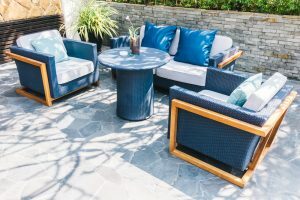 Your outdoor spaces are usually the first and last areas a potential buyer will see, so it is important that your home leave a lasting, positive impression. While you don’t have to install any major features, if you have hardscaping that needs updating or sad-looking bushes or trees, you may want to have these areas repaired. When a yard looks well-cared for and clean with bright pops of greenery, it can set your home apart as an inviting place that buyers won’t want to miss out on. For specific advice on how to best enhance your property’s resale value, contact us. Brad Jensen will be happy to help you with all your real estate needs. 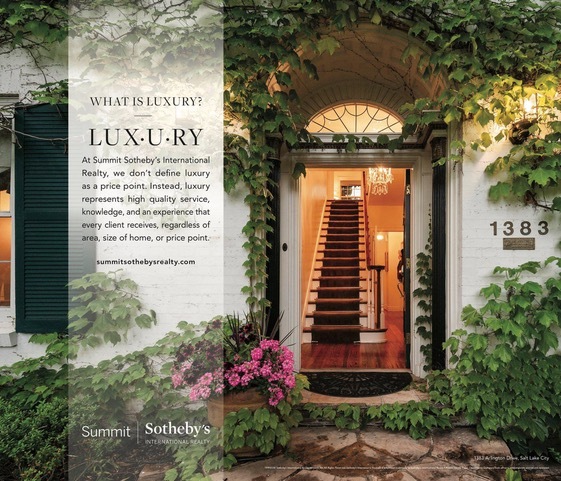 At Summit Sotheby’s International Realty, we don’t define luxury as a price point. Instead, luxury represents high quality service, knowledge, and an experience that every client receives, regardless of area, size of home, or price point. 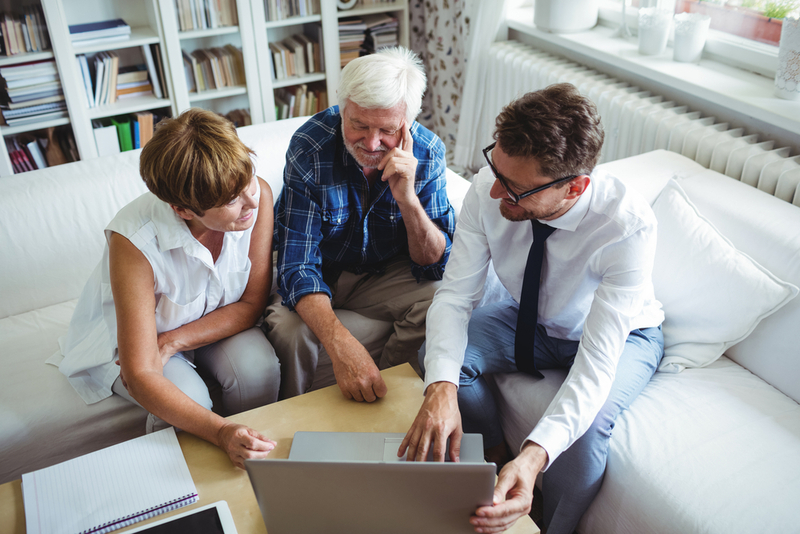 The titles of a real estate agent and real estate broker can sound interchangeable, but these titles actually indicate different levels of experience and ability. As your premier real estate broker in Park City, we want to explain the difference, so you know which one is right to help you with your real estate needs. Simply defined, a real estate agent is a licensed salesperson. These agents are required to work under an employing real estate broker who supervises their work, and real estate agents are not legally allowed to work independently. Once these things are done, a potential real estate agent can apply to receive their license and then work under the direction of a broker. Real estate brokers have a higher level of responsibility, experience, and education when compared to your average real estate agent. Brokers can act as real estate agents, but they can also work independently, which real estate agents cannot. Within the last 5 years, the potential broker needs to have 3 years of active, licensed real estate experience. They can also have 2 years of active, licensed real estate experience and 1 year of full-time professional real estate experience. Have accumulated at least 60 documented experience points within a 5 year period. Attend a certified Real Estate Pre-License School and take 120 hours of education. Brokers need to specifically take 30 hours of Utah Law, 45 hours of broker principals with 4 hours of testing, and 45 hours of broker practices with 4 hours of testing. Brad Jensen is a real estate broker who has years of experience working in the Park City real estate market. He has developed strong connections with agents in feeder markets like New York, California, Arizona, and other key areas. If you are looking to sell your Park City property or are interested in investing in real estate in the Park City area, contact Jensen and Company for Brad’s expert advice and assistance. The features most important to home buyers changes as new generations move into the home buying market. 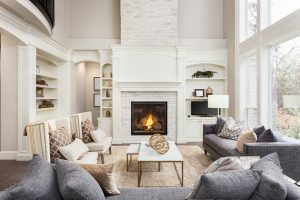 If you are looking to sell your home and want to maximize its appeal to current home buyers, our Park City realtor Brad Jensen has the top 10 features that buyers are looking for in current listings. Square footage and available bedrooms are two major players when it comes to getting more value out of your home. But it turns out that bedroom location is catching a lot of buyers attention these days. 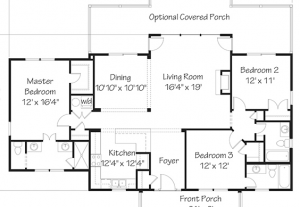 New floor plans with a master suite situated away from other bedrooms have grown wildly popular. 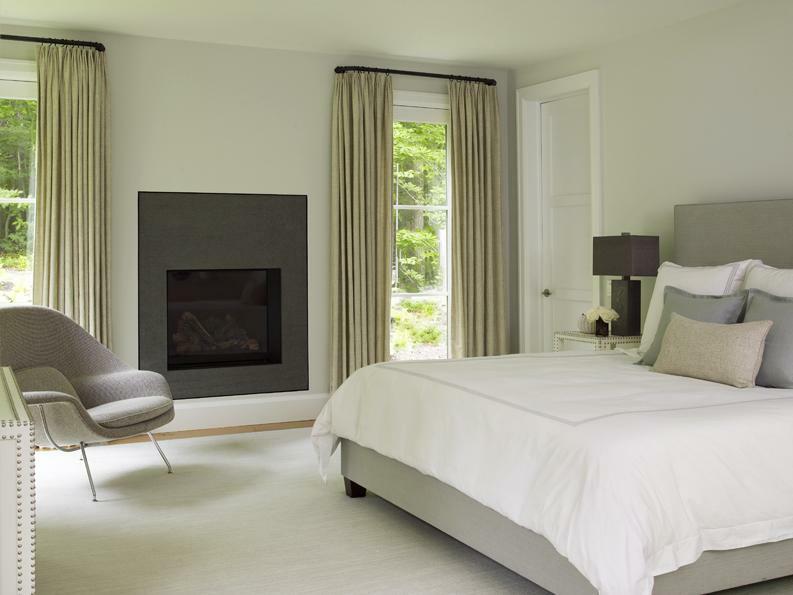 While the average family is not as large as families in the past, bedroom space expectations have also risen. Now, more families look to ensure each child has their own room, as well potentially having space for a home office or guest room. Flex rooms in your home would benefit from a quick makeover before listing. That way, potential buyers can more easily envision the room as either a bedroom or whatever else they may need, rather than have the impression that there is a room they don’t need in your home. Home buyers are also looking for homes with smart, thoughtful storage options. To emphasize the storage space in your home, do your best to reduce items in places like closets, kitchen cabinets, linen cupboards, and other areas to 50% capacity. That way, buyers have the impression that they and their belongings will easily fit in your home. To capture interest, upgrading storage spaces with efficient and spacing saving drawers and other organizational elements are sure to catch a buyer’s eye. 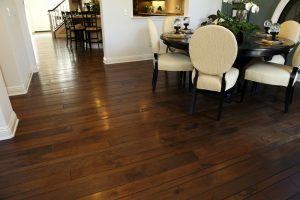 Hardwood flooring has always been considered a classic feature in a home, but its popularity has fluctuated in past decades. 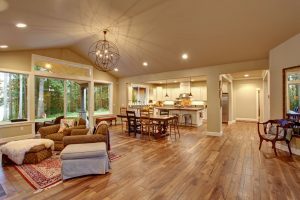 Nowadays, homebuyers are embracing the beauty of well-kept hardwood flooring over the increasingly popular implementation of vinyl plank flooring or tile. A smart home buyer, especially in a high-end luxury market like Park City, will recognize the difference. Freshen up wood flooring by hiring a professional company to come in and give your floors an in-depth cleaning as well a new protective finish before listing. Homes which are well-lit are automatically more inviting to homebuyers, as they provide a spacious and airy atmosphere. Using a combination of recessed lighting as well as feature lighting options that provide interest to a room along with light, you can nail this critical homebuying feature. Gone are the days where the kitchen is meant to be tucked away out of site. The kitchen is now just as much of a part of entertaining as the rest of the house. Homebuyers are looking for fully updated kitchens with stone countertops, well-matched appliances and hardware, along with an open design so family and friends can relax while the cooking happens. 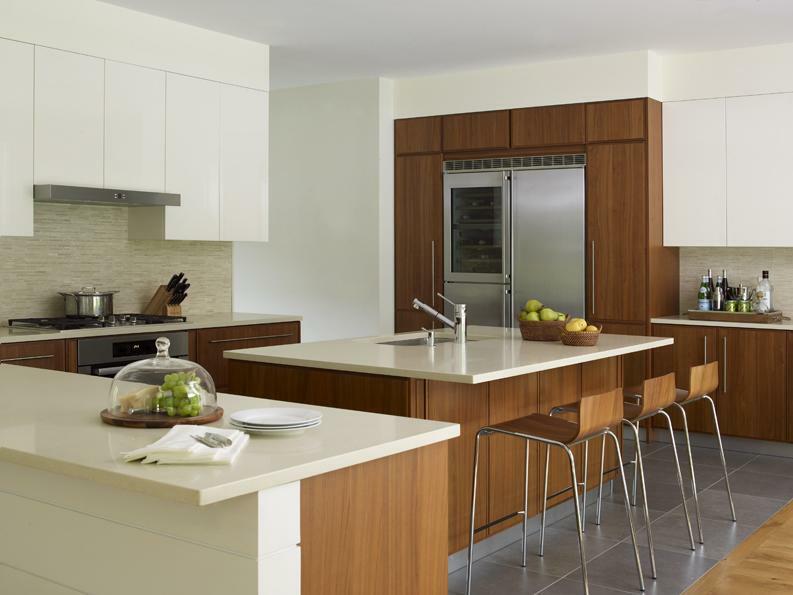 If your home’s design doesn’t allow for a more open format to be created, focus on upgrading the counters, cabinetry, and appliances. Organizational features are a great eye-catcher for home buyers as well. Thoughtful drawer storage, pantry organization, and appliance placement can go a long way in showing your home. More and more often, homebuyers are looking for divided living spaces. They are especially useful with vacation homes and families that have children and teens still living at home. 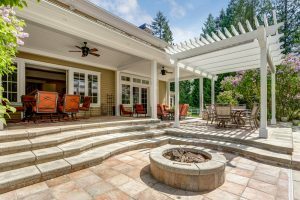 Another top homebuying feature is engaging outdoor spaces, such as expansive decks with veranda and firepits for starry nights. Park City in particular is a beautiful place to entertain outdoors, as the spring, summer, and fall months dress the Wasatch Mountains in lovely foliage. Last but not least, a spacious garage is something many homebuyers have put high on their list of features they want in a home. 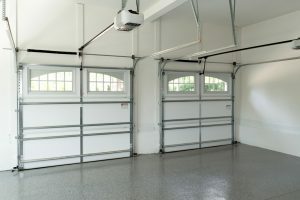 No matter what size your garage is, having it organized and 90% empty is best to show buyers that there is plenty of room for them in the garage. 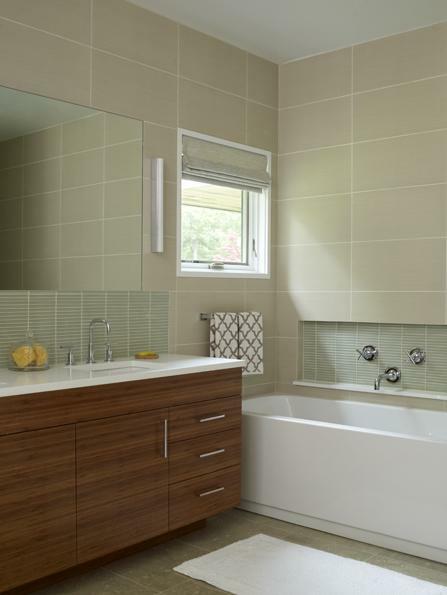 You may want to install organizational features to help buyers visualize how it will help them fit into the home. 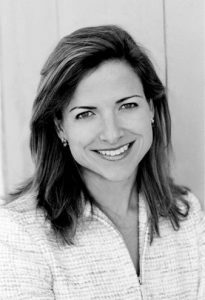 For those who are looking to sell their property in Park City, Jensen and Company are here to help. With decades of industry experience and intimate knowledge of the Park City market, Brad Jensen can help you reach your real estate goals. Contact us today to start working with the best real estate agent Park City has to offer.